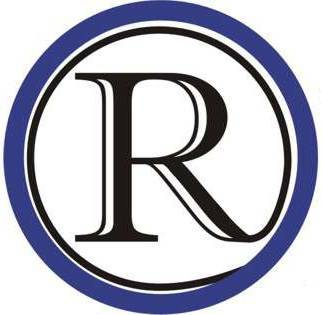 RaytownOnline.com will publish profiles of candidates (if the candidates submit a profile) whose district includes any part of Raytown, or the Raytown School District. The profiles need to be of a reasonable length (less than two pages of text). I would like reader feedback on whether we should also ask for responses to questions and what questions should be included.